When the 48 miles of the Motor Parkway were completed in 1926, a total of 65 bridges were built by William K. Vanderbilt Jr. and his associates over and under the parkway. 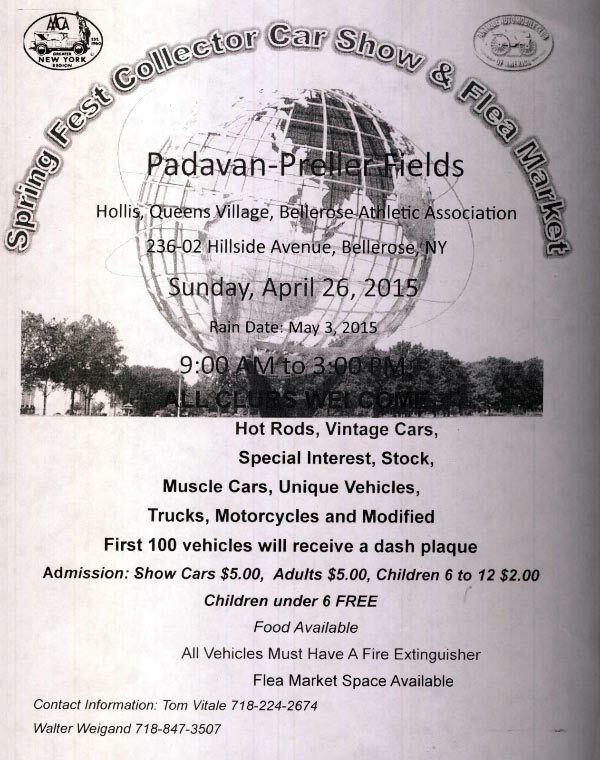 Going west to east, the last of the 12 Queens bridges was the Motor Parkway farmway bridge connecting the north and south sections of William K. Vanderbilt, Jr's huge Deepdale Estate. In 1910, the western terminus of the Motor Parkway ended in Lake Success. 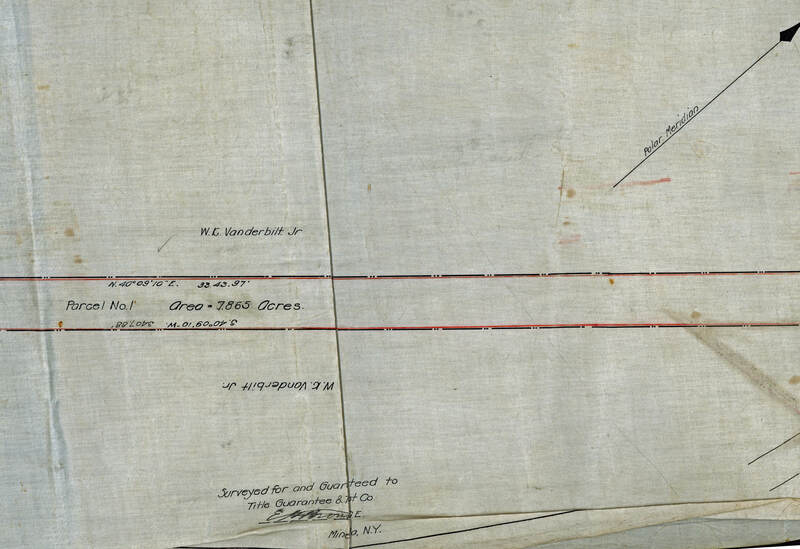 As shown in this 1911 survey map, William K. Vanderbilt, jr. sold 7.865 acres of his property to begin the extension of the Motor Parkway into Queens. 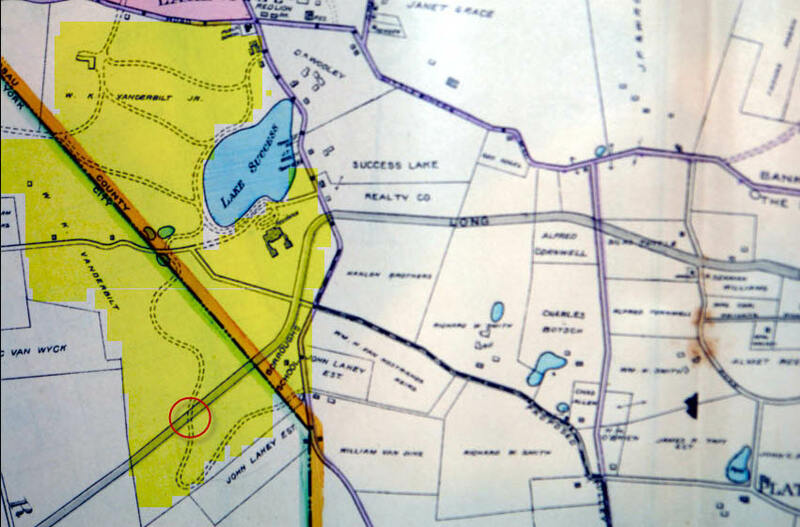 The highlighted Vanderbilt Deepdale Estate was huge encompassing both Nassau and Queens County. 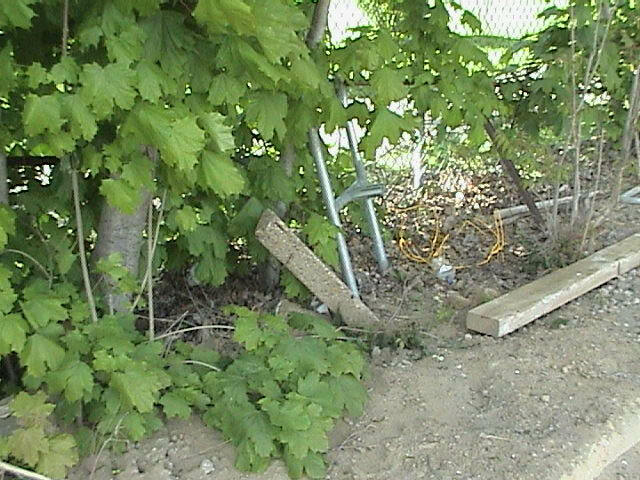 Since the Motor Parkway split the property, a farmway bridge was built to connect the north and south sections, just west of the Nassau County border. 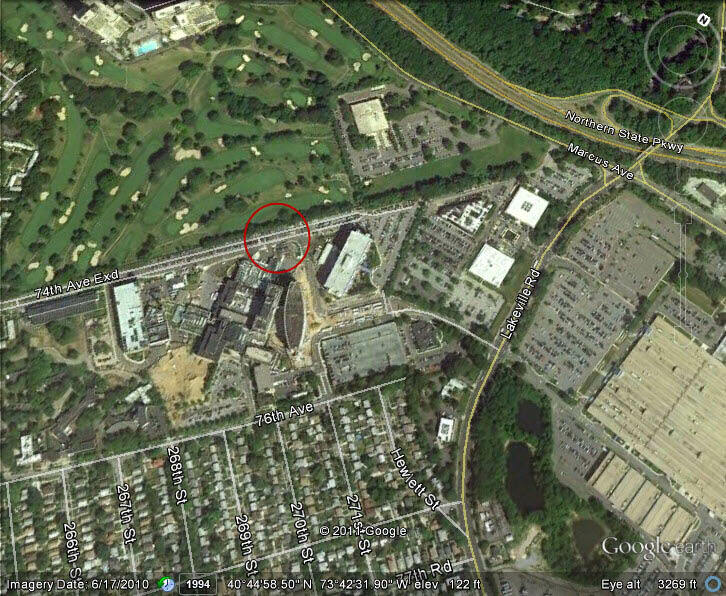 The Motor Parkway can be seen crossing diagonally in this aerial of Vanderbilt's property. Willie K's Deepdale Mansion can be seen at the top with the Vanderbilt Farmway Bridge in the middle. 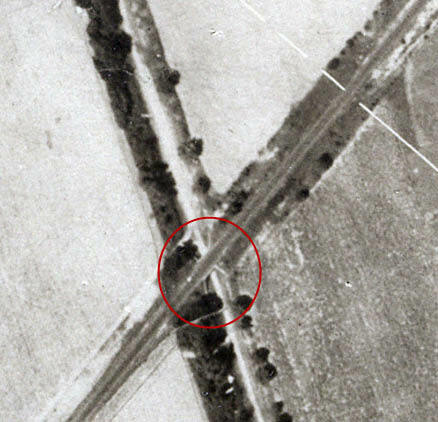 A close-up shows the earliest known image of the Vanderbilt Farmway Bridge. The Atlas Survey marked the Motor Parkway right-of-way from Little Neck Road (Little Neck Parkway) to New Hyde Park Road (Marcus Avenue). 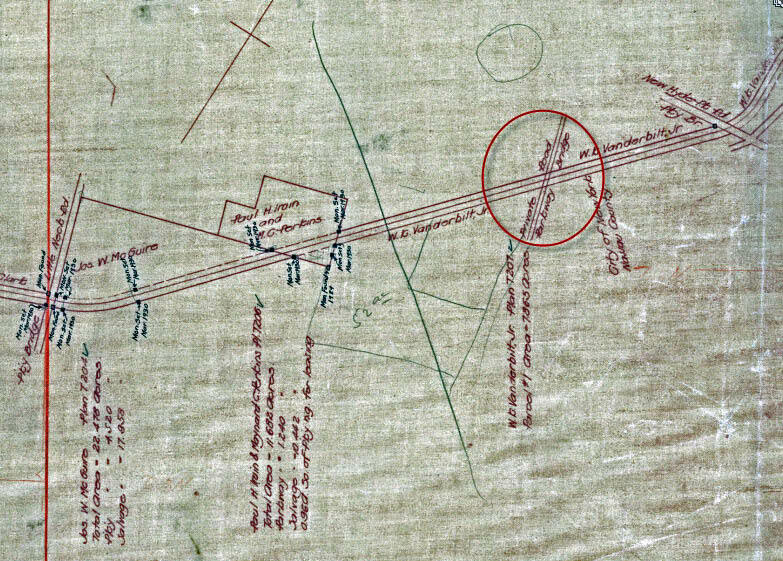 The notation for the Vanderbilt Farmway Bridge read: "Private Road- Parkway Bridge". 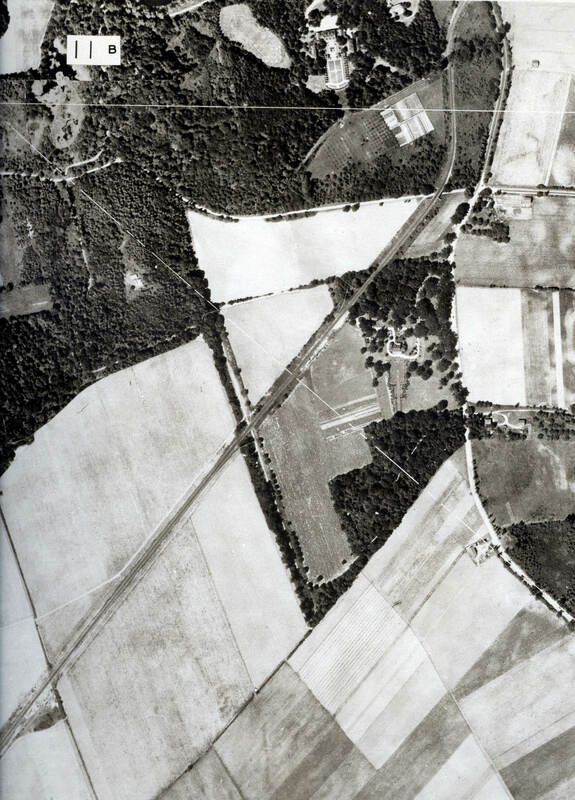 This 1929 aerial of Lake Success looking north east is one of my favorites from the book The Long Island Motor Parkway (page74). 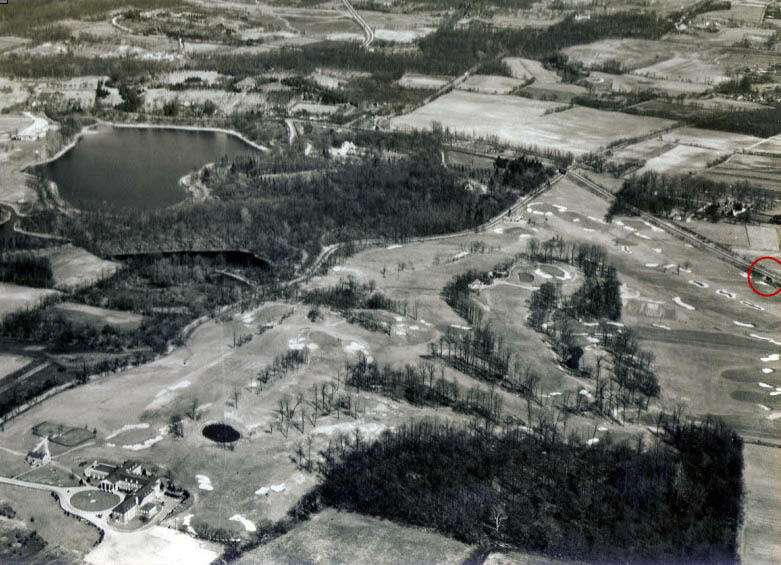 The golf course and club in the foreground was the old Glen Oaks Country Club, today the home of the North Shore Towers complex. 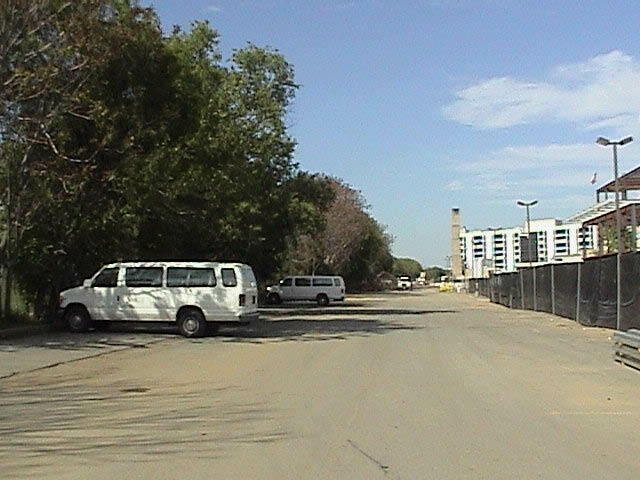 The Vanderbilt Farmway Bridge can be seen on the far right. 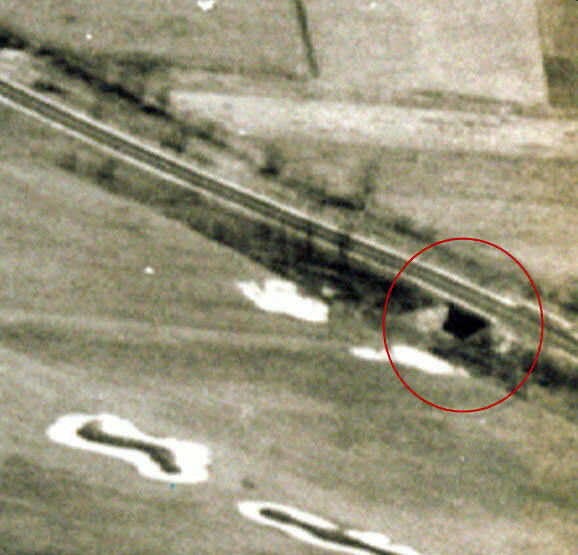 A close-up of the aerial provides the best image of the Vanderbilt Farmway Bridge- right next to two sand bunkers. 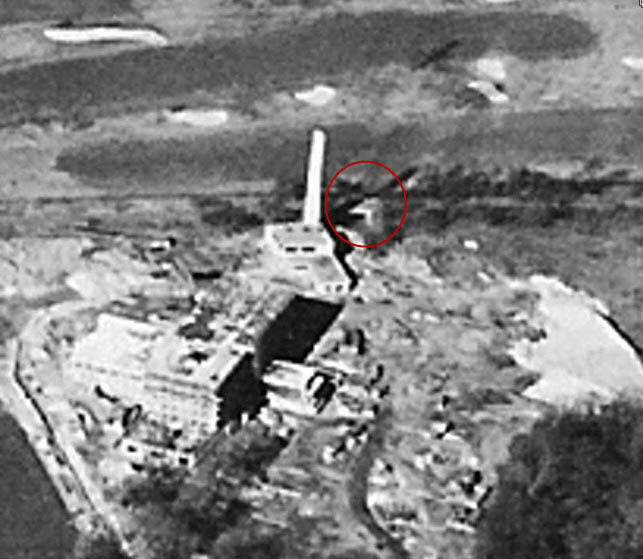 This spectacular aerial shows the Long Island Jewish Hospital under construction and the SperryLake Success plant on the right. As seen in the highlight, the bridge was still intact, 14 years after the Motor Parkway was closed. 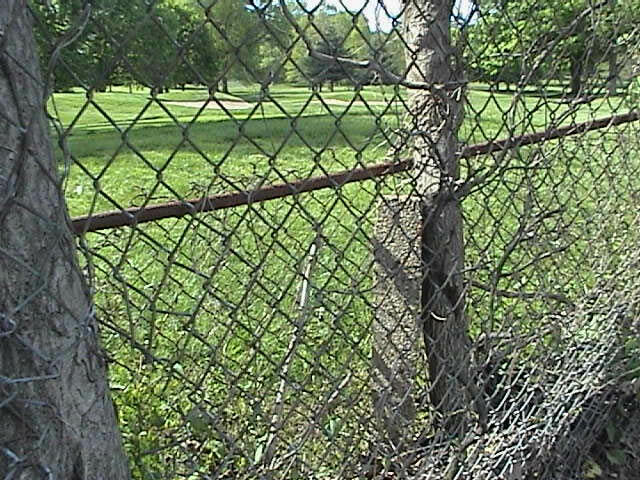 Although the bridge was taken down for a LIJ parking lot in the 1950s, several Motor Parkway concrete posts still mark the border between theNorth Shore Towers' golf course and the Parkway's right-of-way. This Google Earth aerial highlights the site of the Vanderbilt Farmway Bridge. Really kind of a shame all that beautiful area has been torn up. That must have been some estate for Willie K.